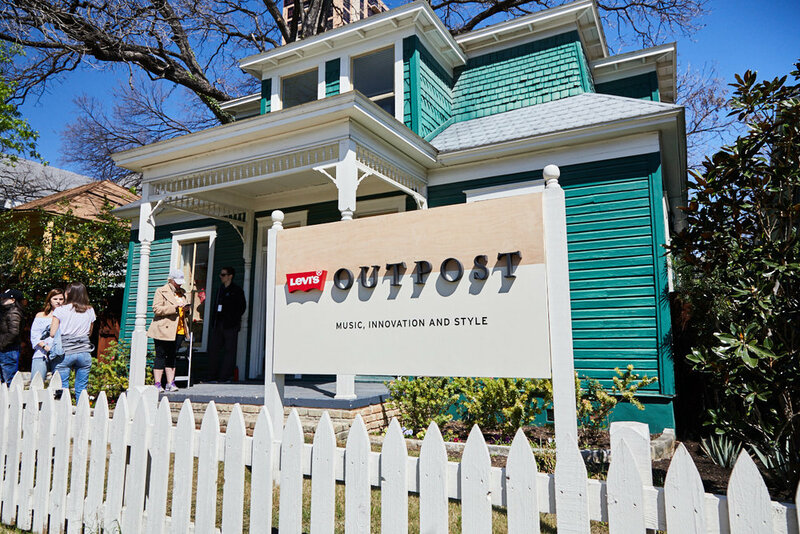 Creative Cabal helped Levi's continue it’s commitment to music and innovation in 2017, returning to SXSW after 8 years away. 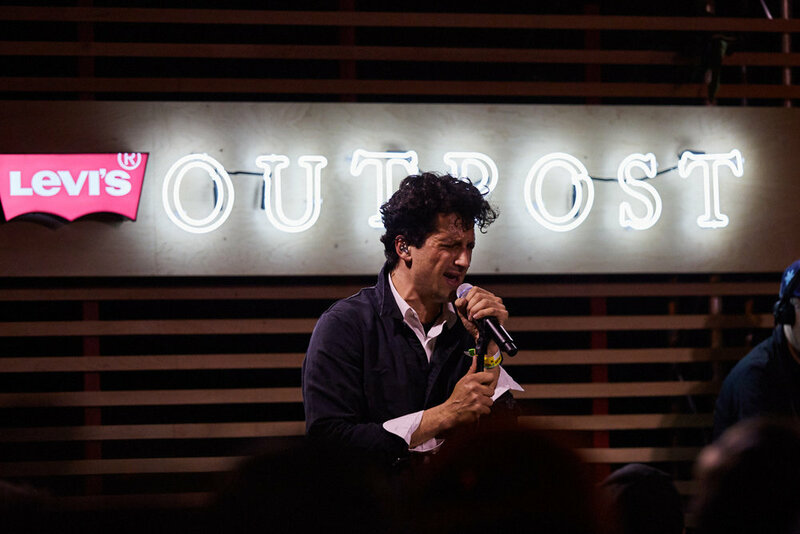 The Levi’s team showcased their partnerships with Google and Rolling Stone Magazine, by featuring innovative music artists both new and established. 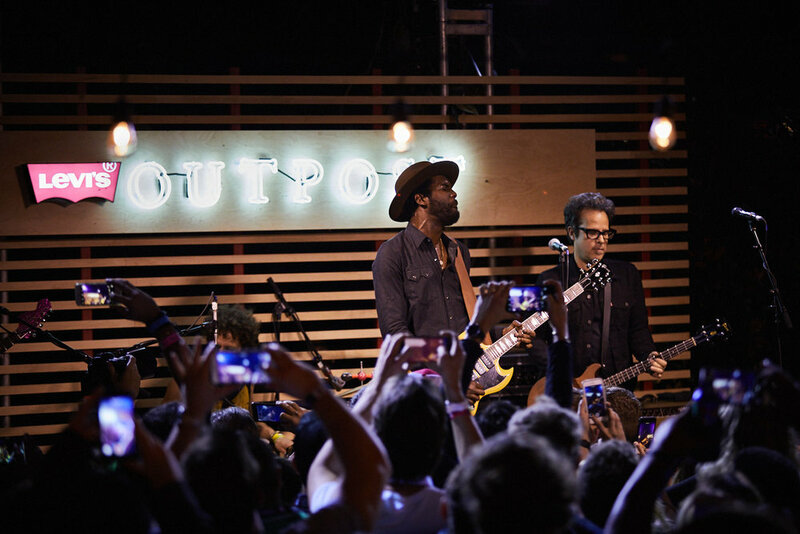 Creative Cabal curated experiences featuring Neon Indian, Francis & The Lights, Lo Moon and Gary Clark, Jr. in an intimate setting, hosting VIPs from across the tech and music industries. 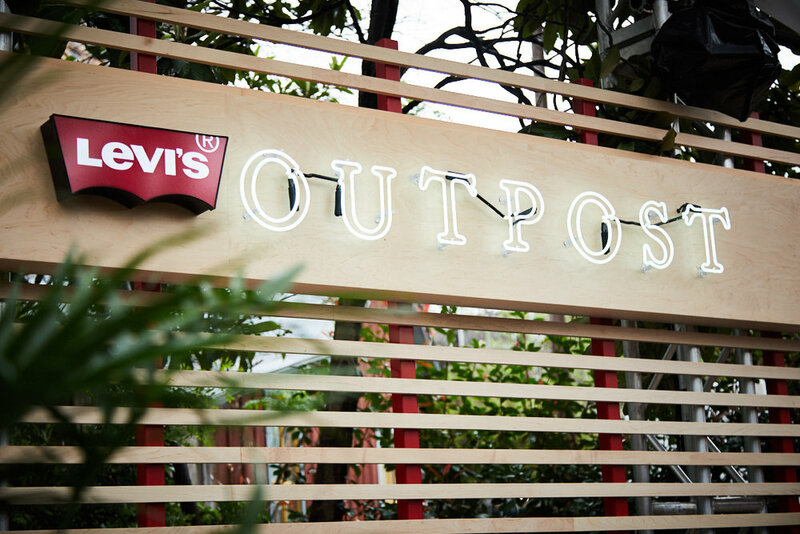 "Alicia Keys & Levi's Team Up to Bring 21st Century Music Tools to Schools: Exclusive Video"